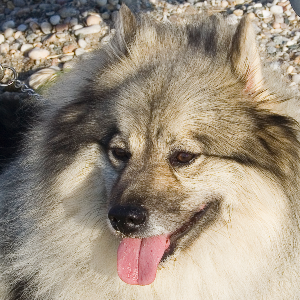 Alert, intelligent, playful, and usually friendly dogs that are generally good with children. 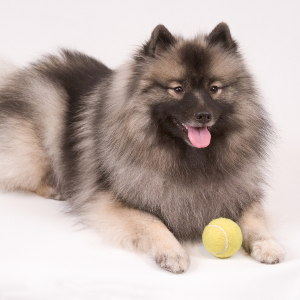 Keeshonden seem to enjoy dog sports such as flyball, agility, rally and competitive obedience. 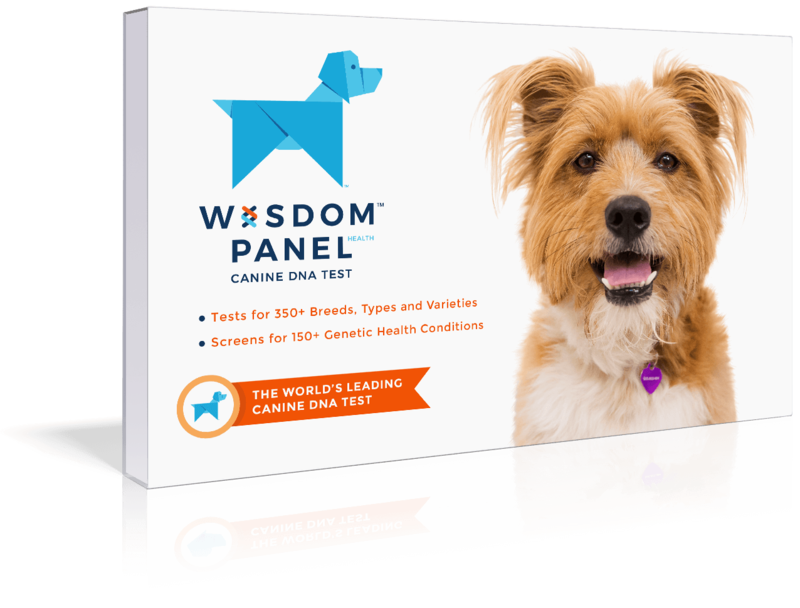 Can have a tendency to bark. 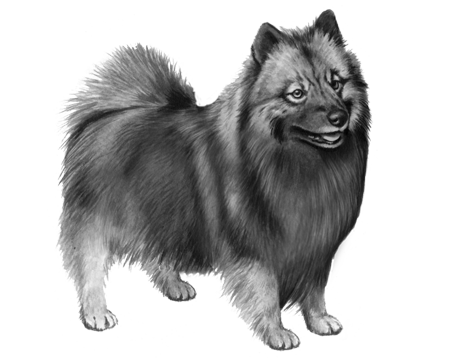 Sturdy and bright, the Keeshond is believed to be related to the Samoyed, Chow Chow, Norwegian Elkhound and Finnish Spitz. It’s estimated they were bred sometime between the 17th and 18th centuries and their job was to watch over the homestead and help with the hunt. By the 18th century, they were pretty well known in the Netherlands, where they were often used to guard river boats and barges. 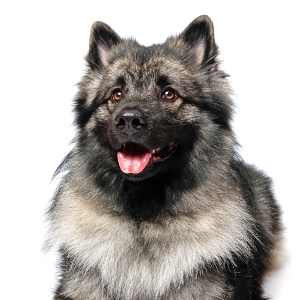 The official name given to the breed from the English Breed Club was ‘Keeshond’, though it has varied. 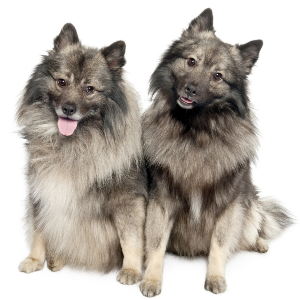 In Germany they’re known as 'Wolfspitz', in France as the 'Chiens Loup' and in Italy as the 'Lupini'. But wherever they happen to live, they’re always known as faithful and loyal friends.